It’s been 27 years since the EU’s Internal Market for Aviation was born. In that time, passenger traffic has tripled and the number of carriers serving Europe has bloomed. But with airline after airline facing tough financial struggles, we ask – is the dream of accessible European air travel starting to dim? Reverse the thrusters to the pre-EU aviation market, and pretty much all air travel was catered for by national airlines. 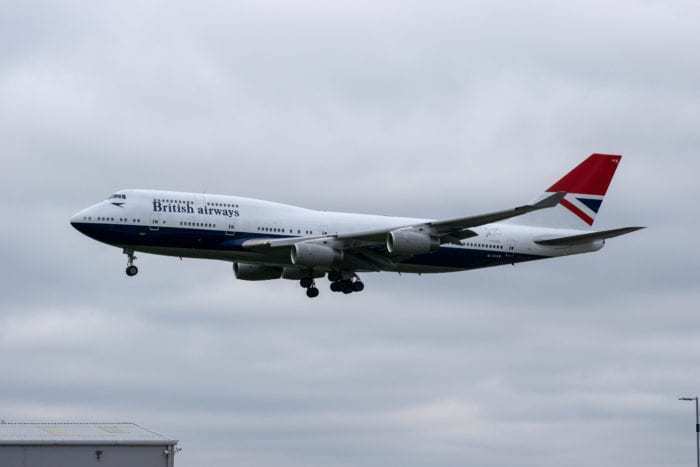 Flag carrying entities such as British Airways and Air France took care of the majority of connections for the people in their own nation. As a result, fares were high, and traveling by plane was largely reserved for affluent families and looked after businesspeople. But in 1992, everything changed. 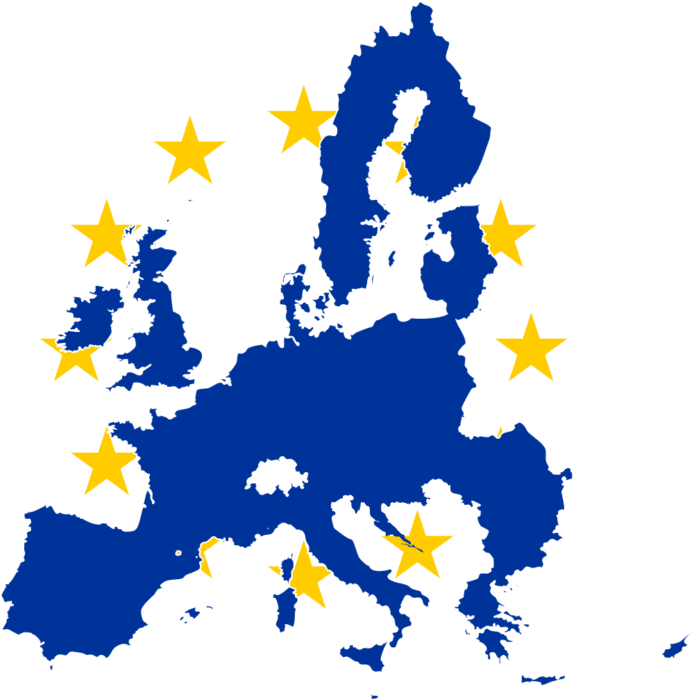 The birth of the EU’s Internal Market for Aviation ushered in an assault on this low competition, high fare environment by changing the rules entirely. Now, airlines could set their own prices and routes, and could fly in and out of any airport they liked, charging any fare they wished. The resulting price war saw the proliferation of low cost, stripped back airlines, like the UK’s easyJet and Irish Ryanair. By eliminating all but the most essential elements of air travel, these low cost carriers could offer pocket money prices, making aviation more accessible to all. As a result, everyone could fly; air travel was no longer a luxury privilege. In 1992, an average family trip from Milan to Paris would have cost around €1,600. 25 years later, in 2017, the same trip could be found for just €100. 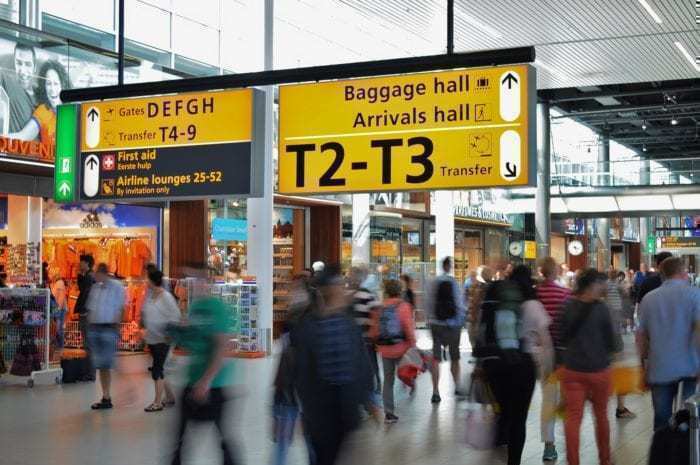 This led to an explosion in passenger numbers, and over the years since the launch of the EU’s Internal Market for Aviation, intra-European travel by air has tripled. Across the bloc, aviation supports 12.2 million jobs and accounts for 4.1% of the total GDP. Of course, nothing in life comes without it’s flip side. In terms of this story, there was a much darker element that came out of the EU’s Internal Market for Aviation. As a result of the open market, price wars raged fiercely, forcing low cost carriers as well as full service airlines to do everything they could to remain competitive on fares. The consequence of this was that all airlines began operating on a ‘by the skin of their teeth’ basis. Profit margins had never been squeezed quite like this before. 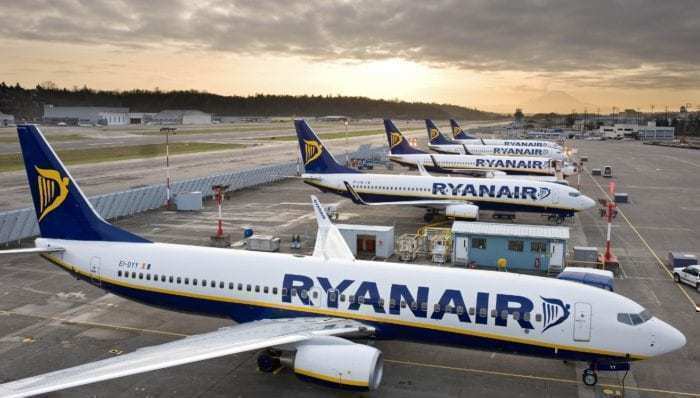 Ryanair is Europe’s largest low-cost airline based on passenger numbers. Photo: Ryanair. What this means for airlines is that any slight adjustment in their expenses or revenue could be disastrous. Last year, we saw the cost of jet fuel skyrocket, while at the same time living wages were also increased, leading to much narrower profit margins for the majority of EU carriers. In some cases, there was no profit at all. Consequently, we witnessed the failure of multiple carriers who were trying hard to create a business at the budget end of the spectrum. Air Berlin, Primera, Monarch, Cobalt, Azur, VLM to name but a few. 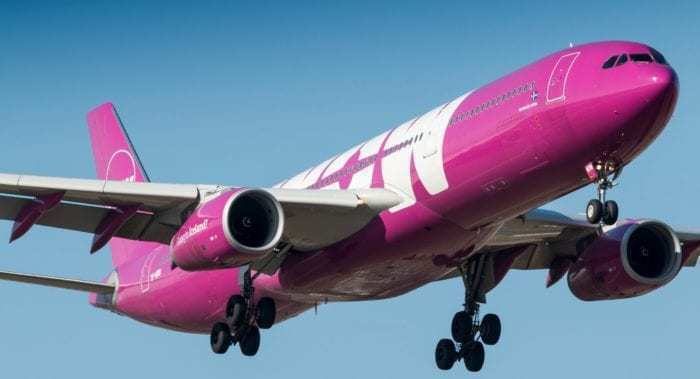 Most recently the departure of Icelandic low cost carrier WOW Air has really driven home the cutthroat nature of the EU aviation world. WOW Air were the most recent to fail. Photo: Wikimedia. The fundamental problem in the EU is the sheer number of airlines we’ve got. There are around 200 airlines providing services within Europe, compared to under 100 in the whole of North America. In the US and Canada, around 80% of the seats are provided by just seven airlines, whereas in Europe the same number is delivered across 28. With passenger numbers booming, airlines have fought to increase their capacity through the purchase of larger aircraft and laying on more flights. It’s got to the point now where supply has just about outstripped demand, which inevitably is leading to a widespread cull of the weakest links. It’s not all bad news, as the ones who are doing well are actually doing really well. Ryanair, for example, will negotiate on absolutely everything. Their sheer size and precision focus on costs means they’ve managed to stay profitable where others have failed. They’re previously said they want to be the ‘Amazon of travel’, where you not only book flights through the website but everything else too, from baggage to car hire and more. Overall, the European aviation market looks very healthy. There are some big profits being produced, but the majority of those are being produced by the biggest carriers. There still remain a significant number of smaller airlines who are barely scraping a profit. As we’ve seen, even a minor change to the balance sheets of such carriers could lead to disaster. With Brexit looming and volatility still present in employment and fuel costs, it’s unlikely we’ve seen the last of the airlines to collapse just yet. It’s so sad to see so many airlines exiting our airways. The end of Monarch was a bitter blow for me. 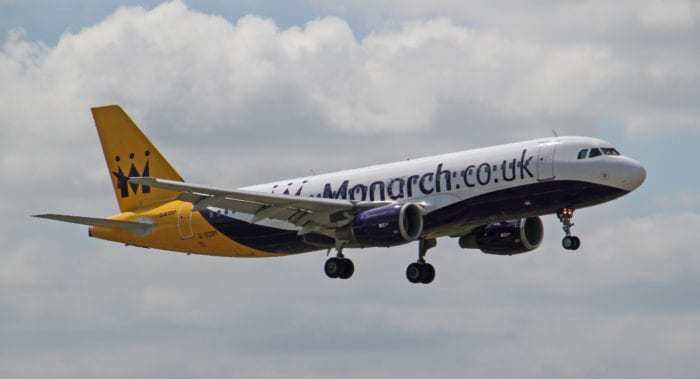 I’m only 20 yet I have so many wonderful memories of Monarch – it was on a Monarch flight to Alicante at the age of 5 that I first realised that becoming an airline pilot is what I want to do. Fast-forward 15 years and I’m studying for my Private Pilots License. Which airline’s next? I hate to think.